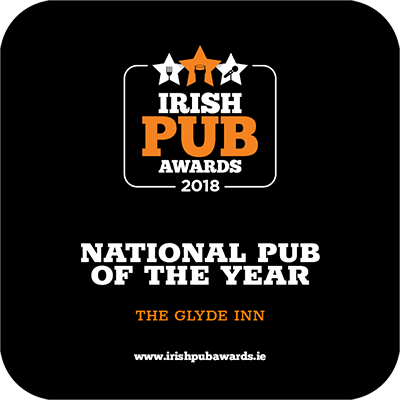 The Glyde Inn was awarded National Pub of The Year and Irish Food Pub of the Year 2018 at the Irish Pub Awards in RDS. 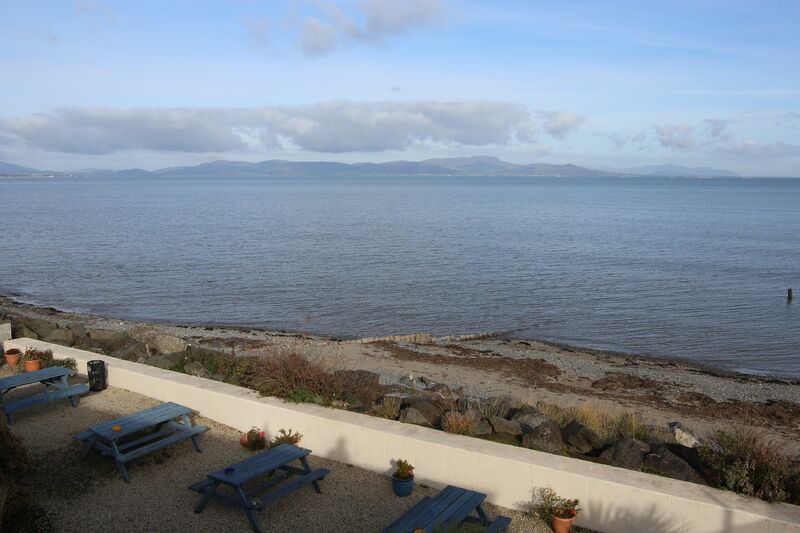 Traditional Irish Pub and Sea View Restaurant.The Glyde Inn sits here at the heart of natural beauty. 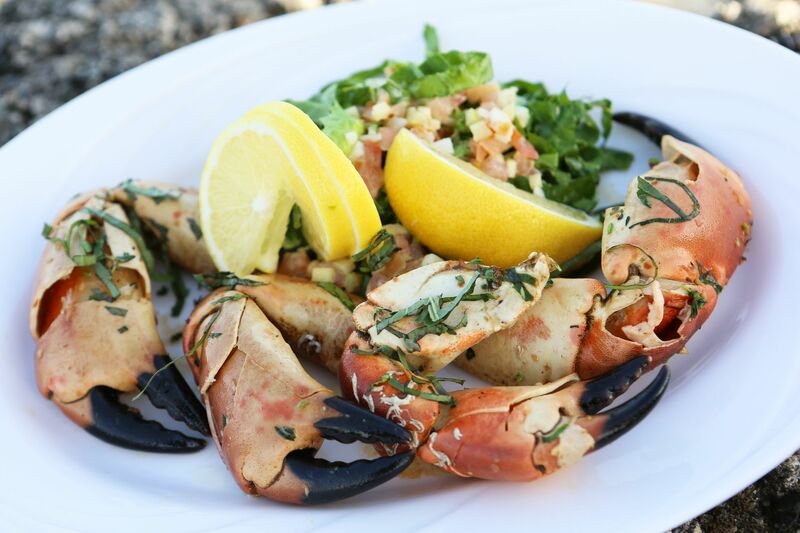 A place of sandy beach, deep blue sea and distant granite mountains; all culminating in a quiet, friendly atmosphere that surpasses expectations. 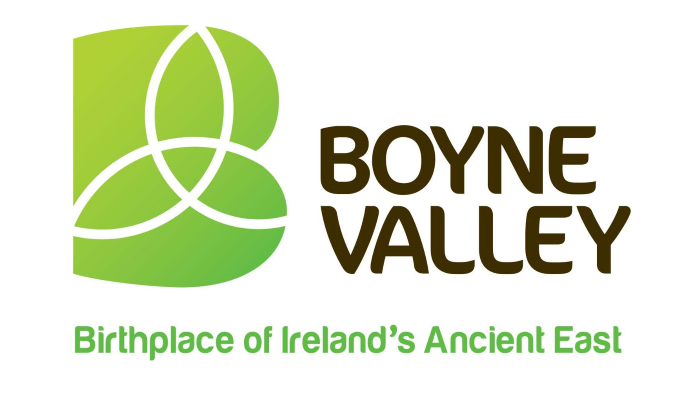 Situated in Annagassan, a place famous for Linn Duachaill, a Viking Longphort overlooking the Cooley and Mourne Mountains. 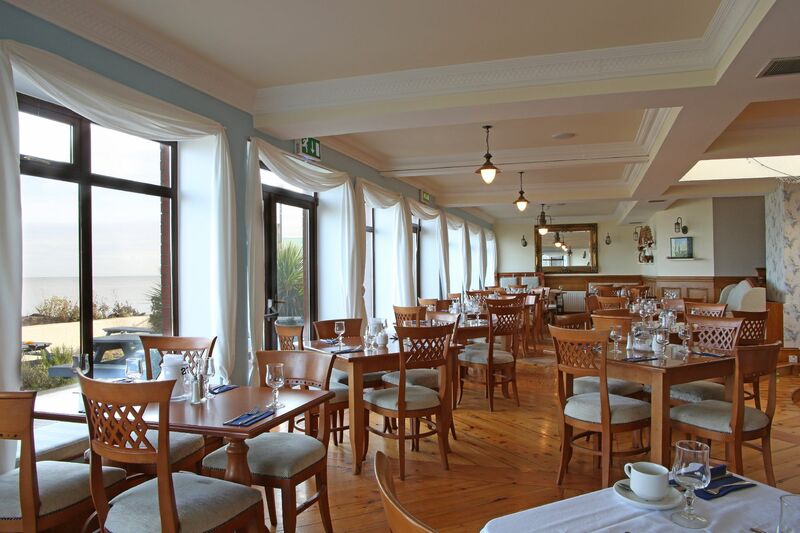 If you were looking for a bite to eat, why not try the newly renovated Linn Duachaill restaurant which has garnered praise from press and public alike since its opening, for the fresh seasonal dishes prepared by award winning chefs and offered up alongside stunning views of Dundalk Bay and the Mountains of Mourne. 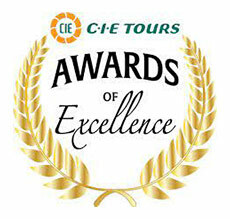 The friendly efficient staff are sure to make your visit a treat to remember. 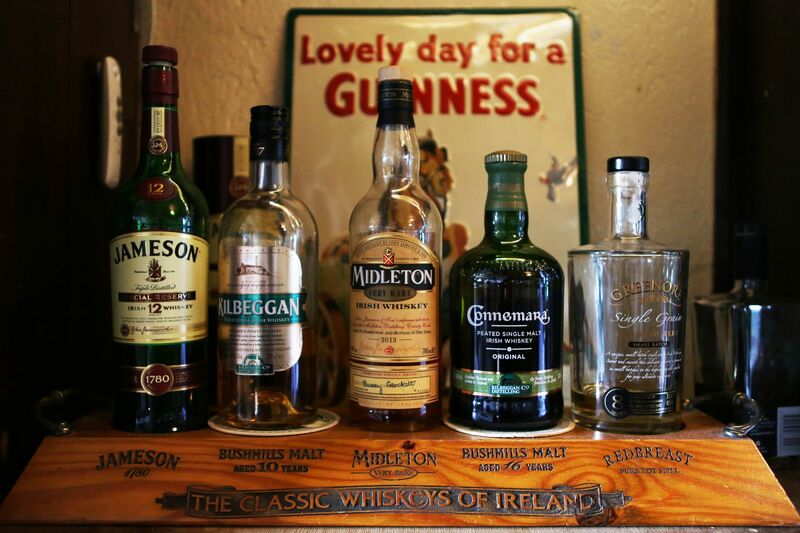 The Inn hosts a family run traditional Irish pub, which though first established during the 1770's, is as the owners proudly acknowledge "Authentic, untouched and unhurried". 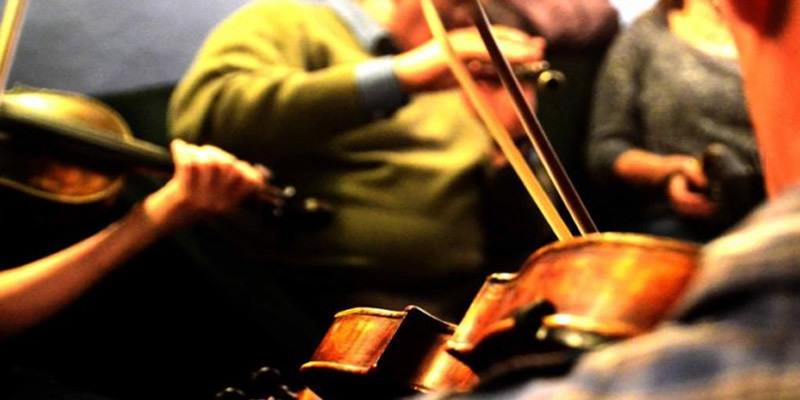 No wonder then that Paul and Ann manage to keep their promise of creating a place of respite from the modern world in a venue for old and young with music and craic. 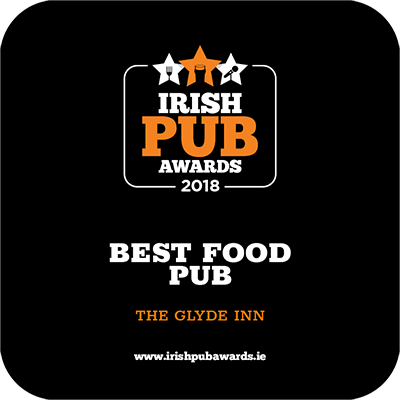 The Glyde Inn & Linn Duachaill Restaurant was awarded National Pub of The Year and Irish Food Pub of the Year 2018 at the Irish Pub Awards in RDS. 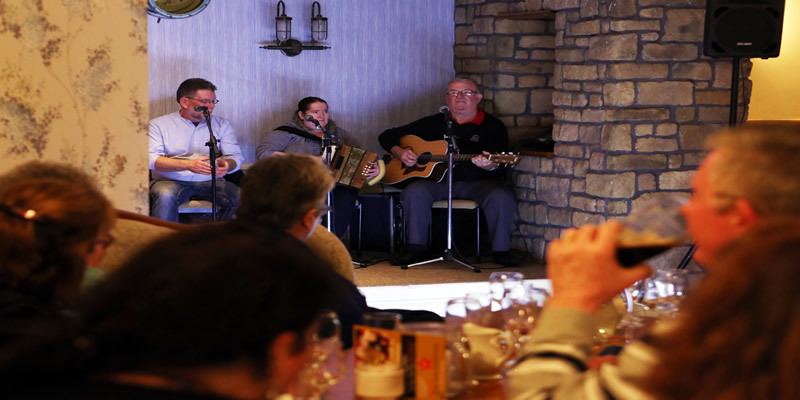 A Modern restaurant with the charm of the authentic traditional establishment. 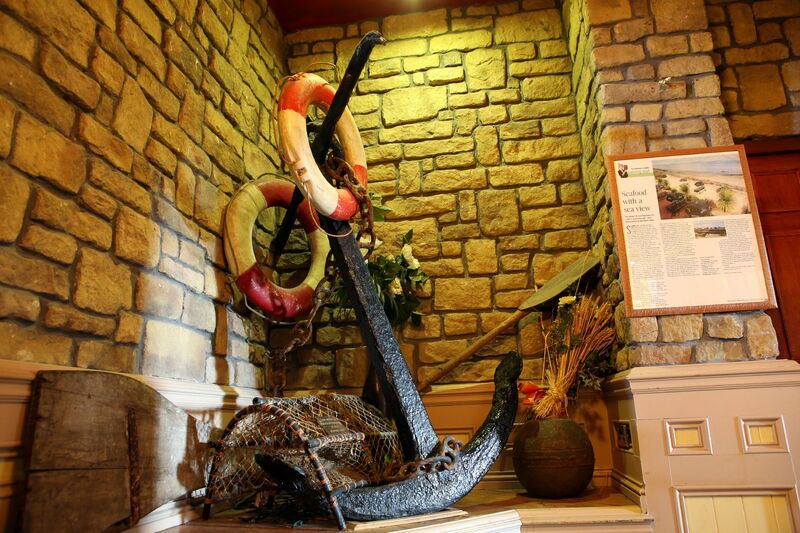 It is a destination restaurant with stern and starboard areas offering legendry views of Dundalk Bay, while our award-winning chefs provide only top quality food. 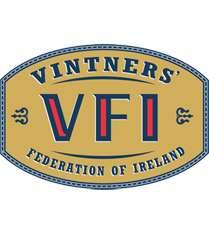 We are located on the east coast of Ireland rougly an hour from Dublin and an hour from Belfast. 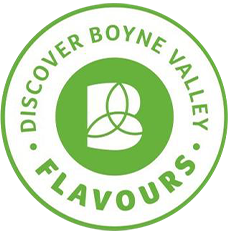 So as you make your trip up from Dublin to Belfast or the other way around, we are the perfect place to stop, rest and fill up with nourishing food sourced from local produce. 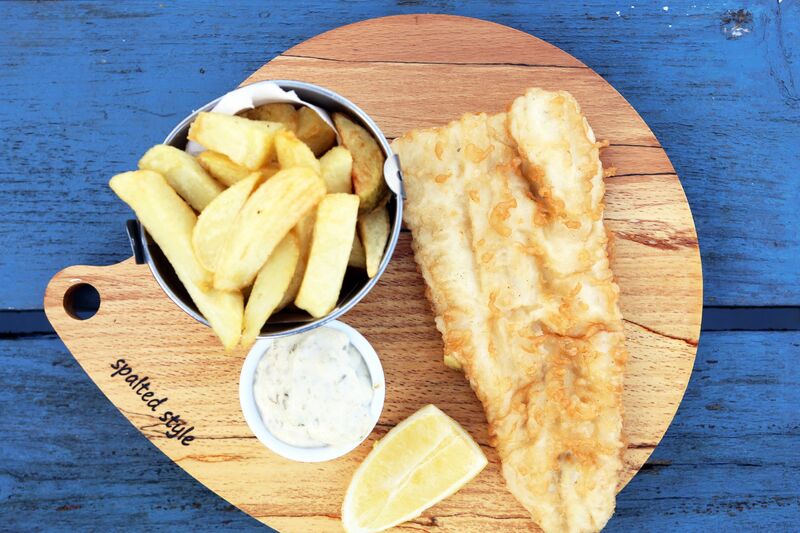 We are only 8 minutes from Exit 15 on the M1 Motorway.